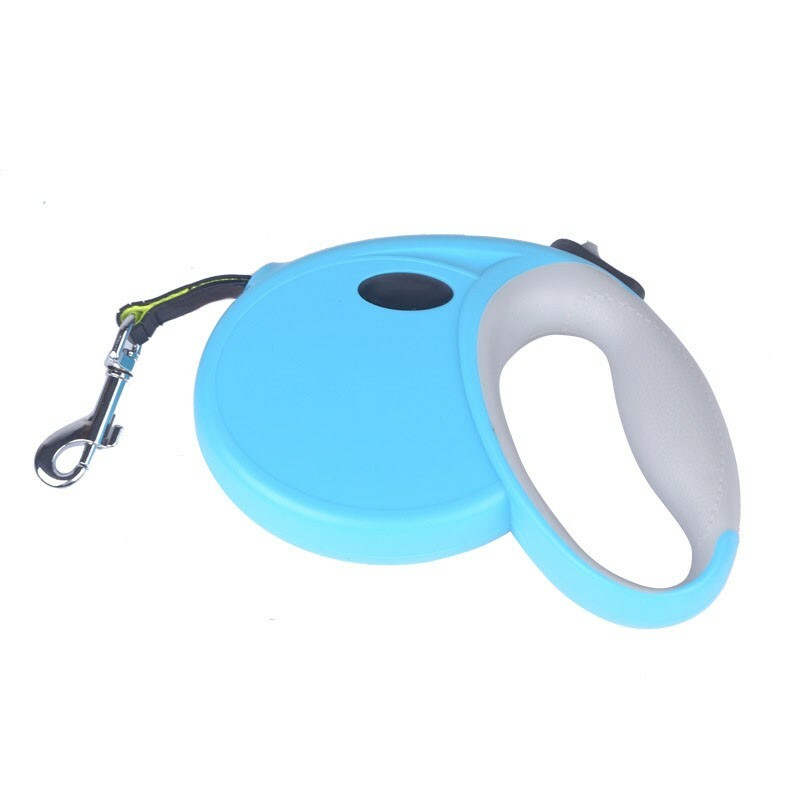 360 degree tangle free design ensures free roaming for pets to enjoy more fun. One-button control makes walking much easier and you can have one hand free to open a door, hold a cup of coffee or make a phone call. Convenient design makes everything easy. Elegant designed coating can match up any suit you want. How to Keep Dog Healthy? A good diet is a good start. You can consult with your vet or email us to get a suitable diet list for your pet. A good diet can maintain the weight of your pet at a healthy level, which can reduce risk of disease. Most pets are overweight, because parents always feed them with unhealthy food. Some parents tend to treat them with sweet food like cake, chocolate or candy, which they think can make their pets happy. But that is not true, sweet food can cause many disease of dogs, which might make their life shorter. We all want our puppy stay with us as long as possible. So please offer healthy diet to your pets and take them out for walking from time to time. Good lifestyle can help your pets to live a good, happy and healthy life.